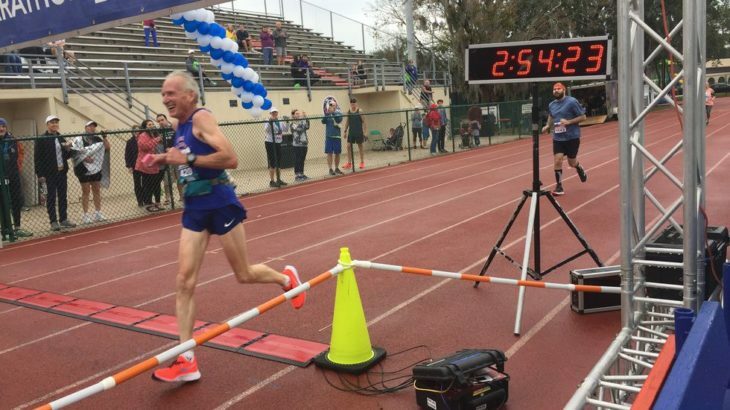 Gene Dykes, a 70-year-old retired computer programmer who discovered a talent for distance running late in life, set a world record for his age group in the marathon on December 15 in Jacksonville, Florida. Dykes ran 2:54:23, breaking the previous record-2:54:48-set by the great Canadian runner Ed Whitlock (when he was 73) by 25 seconds. No matter your age, there’s always somebody older that you can look to for inspiration.